Proper attire is not just about fashion or trends, it is about safety and making sure we can see your posture well enough to teach you effectively. Boots are so important, especially when you are a new rider that is still learning to keep their feet placed properly in the stirrups. 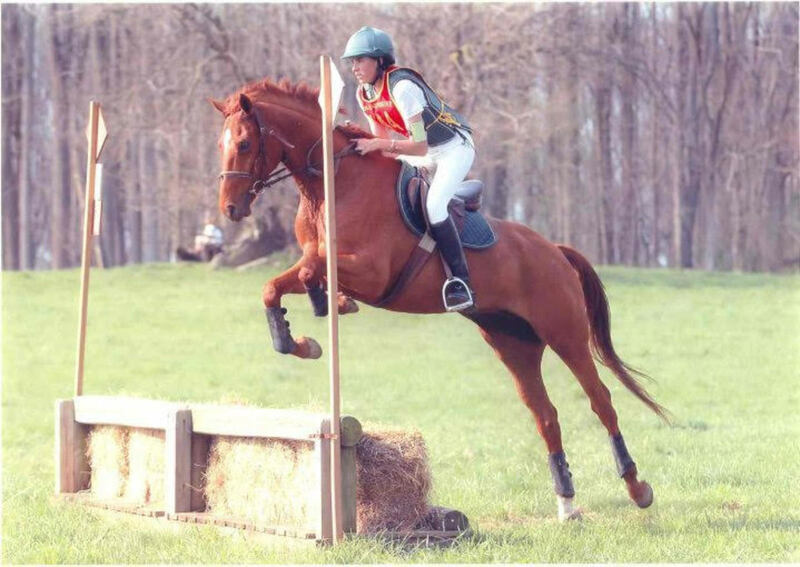 When your feet slide too far through the stirrups, it puts you at risk of your foot getting stuck in the stirrup if something were to happen and you were to fall off. Proper riding boots don't have to be expensive. 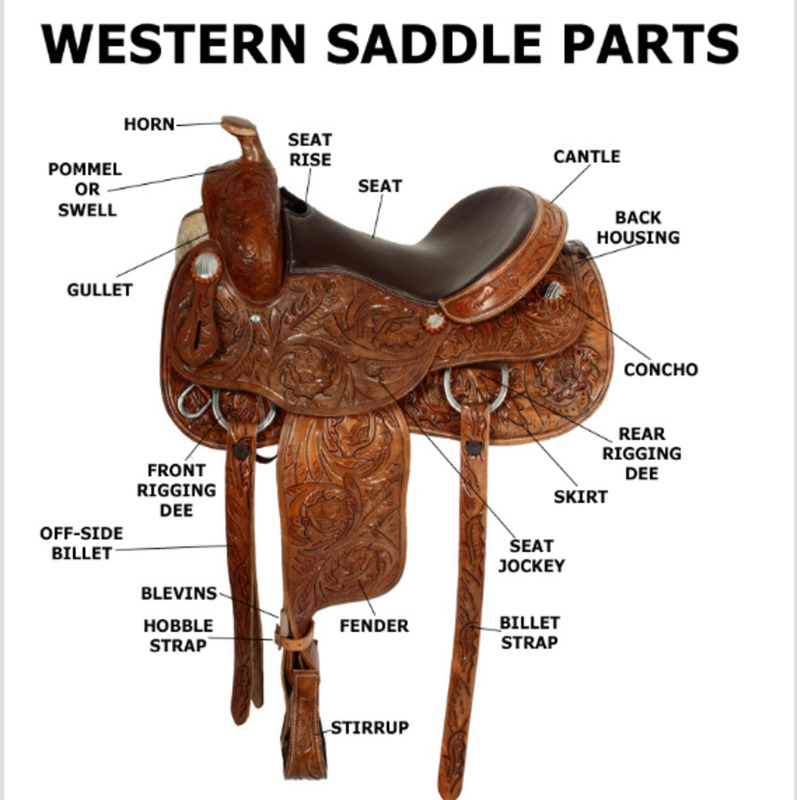 You can find them online or in local tack stores for less than $50. 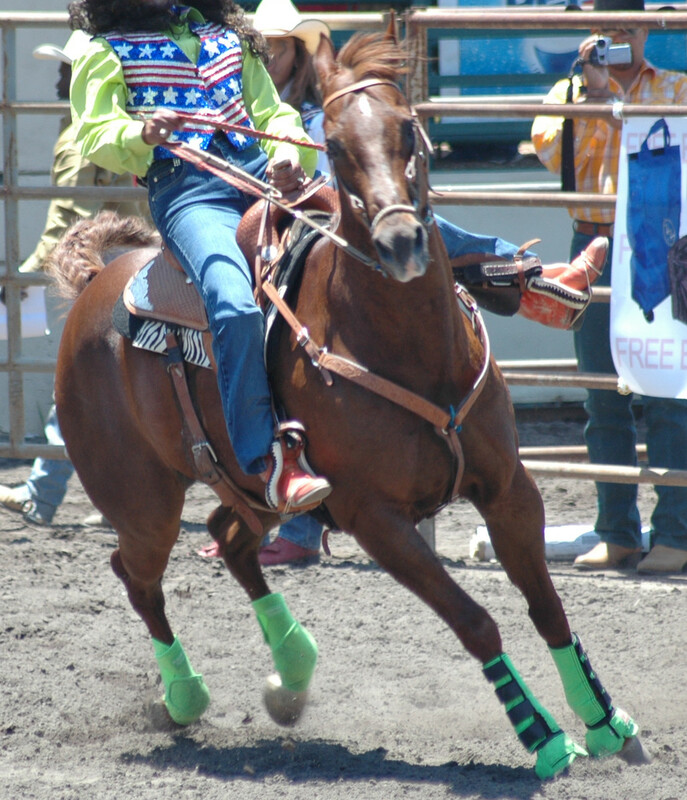 Most new riders ride in short ankle height boots, called paddock boots. You can wear boots that are not made specifically for riding. In fact, some boots that are currently popular and in stores like Payless and Walmart are a very similar style to equestrian boots. So, if for some reason you aren't able to find equestrian boots that are in your price range, you should still be able to find boots that will work just fine for a reasonable price. Even if they are cowboy type boots, that is fine whether you are riding English or Western. The main things to look for is that they are not too chunky in shape or have too deep of tread on the sole that would cause your foot to sit awkwardly in the stirrup. While learning to keep the stirrup on the ball of your foot, it is imperative that you are able to move your feet easily in the stirrups. Consignment tack shops often have used paddock boots that are in good shape for a very reasonable price. As far as pants go, a pair of riding tights or pants is ideal. Leggings also are very comfortable to ride in. Jeans have a seam on the inner leg which some people find uncomfortable while riding. Other people ride in jeans all the time. I'm okay with my riders riding in jeans if that is what they want to do as long as they are well fitting and not baggy. Nothing baggy is ideal for riding. Besides extra fabric bunching up and causing discomfort, it makes it hard to see the riders position in baggy clothing. Shorts are not appropriate for riding, not to mention uncomfortable since the stirrups may pinch your bare legs. Sweatpants are okay as long as they fit well enough that they don't bunch up and cause discomfort or make it hard for the instructor to judge your position. As far as tops go, any top is fine as long as it is well-fitting enough to show your upper body posture. You don't have to buy it from a horse store. Any well-fitting shirt, whether it be long sleeve or short sleeve, is appropriate. If you really want to impress your instructor, a polo shirt with a collar always looks nice. As far as winter time when it gets cold, no instructor expects you to freeze while riding. Layering is key to winter riding. It keeps you warm and if done right, will still allow your clothes to be form-fitting enough that your instructor can judge your posture. Vests are great in the winter. A vest over a sweatshirt or sweater works well. If you are going to wear a coat that is fine. Again, just be sure it fits well enough to see your posture. Super long coats may be uncomfortable because they will bunch up around your waist due to not being able to lay around the saddle well. Again, there is plenty of room for using your personal preferences and staying within budget when choosing your riding attire. Just remember, it is about safety. We teachers need to be able to see your posture easily. Not to mention, if you aren't wearing proper clothing and have to keep fidgeting to adjust it, that will distract you during the lesson. I will state the obvious and say you need to wear a properly fitted helmet. The tack store sales associate should help you determine a good fit. 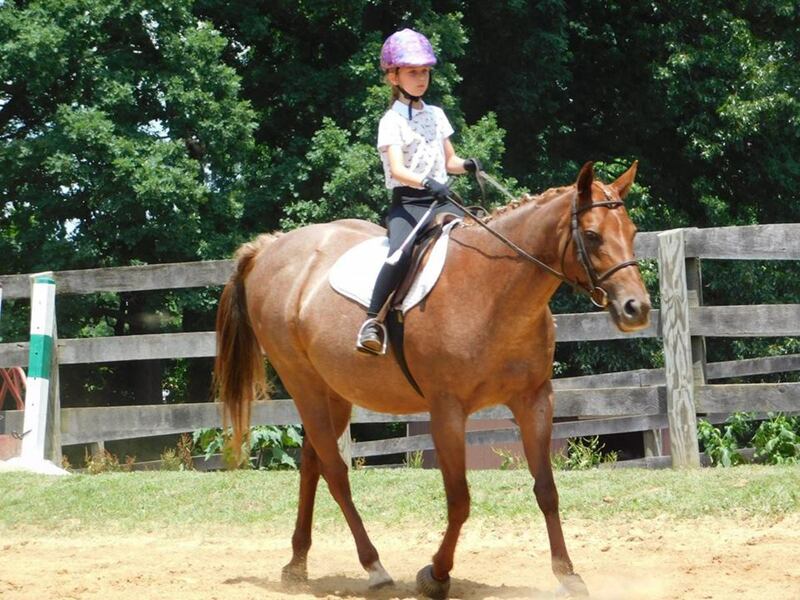 If you are borrowing a helmet from your stable, your instructor will make sure that you have one that fits properly. The fit of the helmet is very important, it won't do its job if it isn't positioned and fastened properly on your head. Coming to your lessons in proper attire not only shows respect to your instructor but also makes it easier for you to learn and keeps you safe. Those of you who have your own horses don't have this element to worry about. 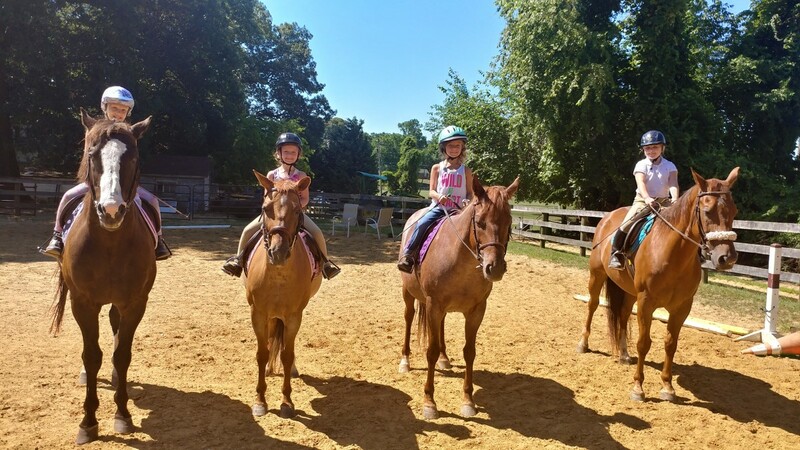 If you are riding at a lesson barn, it is likely that you will not always ride the same horse. In other words, you may not always get your favorite or the easy one. 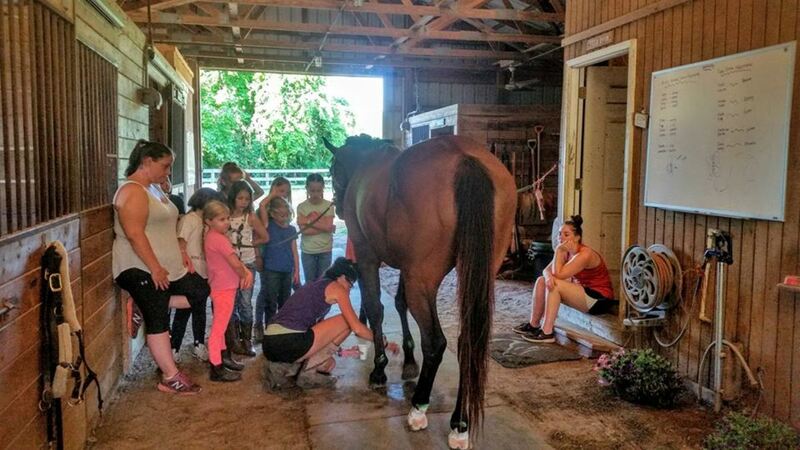 Remember that in a lesson barn situation, the instructor has to consider all the students they have that day and what they are going to be working on to decide which horse to assign to best fit their needs. In other words, there is a method to the madness, and if you don't get the horse you were hoping for, you should see it differently. 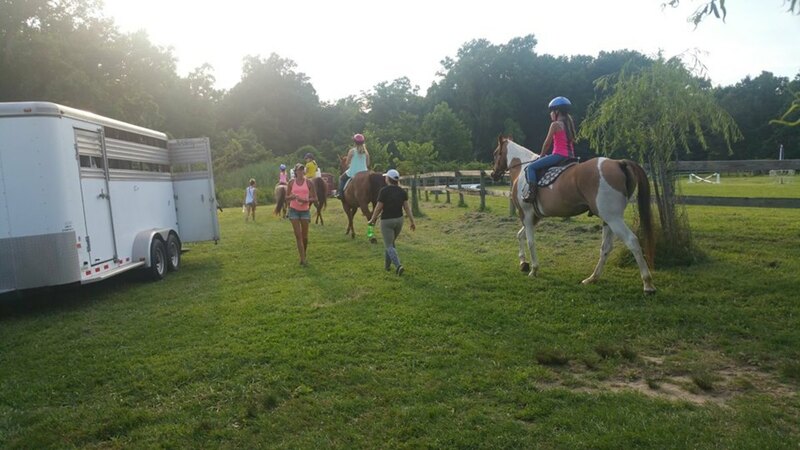 See it as your instructor knows that you are capable of riding a said horse and that it is the best choice for you to improve your skills and confidence at this time. 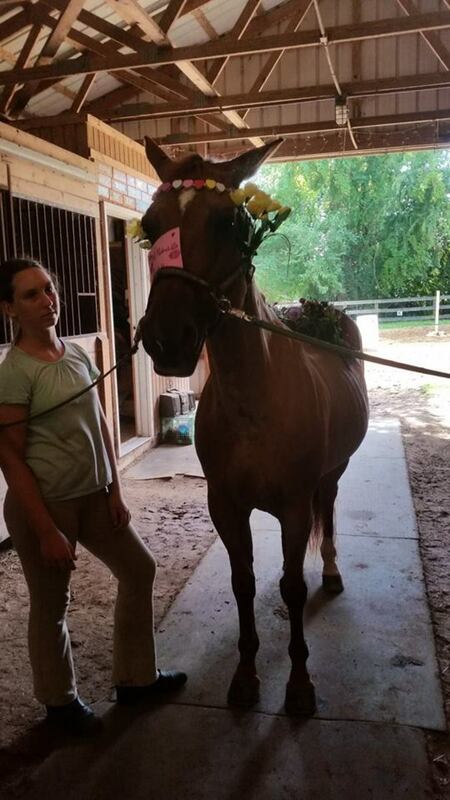 Over time, your abilities will change, and you will be working on different things at which time your instructor might think a different horse would best teach you these lessons. So, be open to riding new horses, see it as an opportunity to learn new things and a sign that you are making progress. 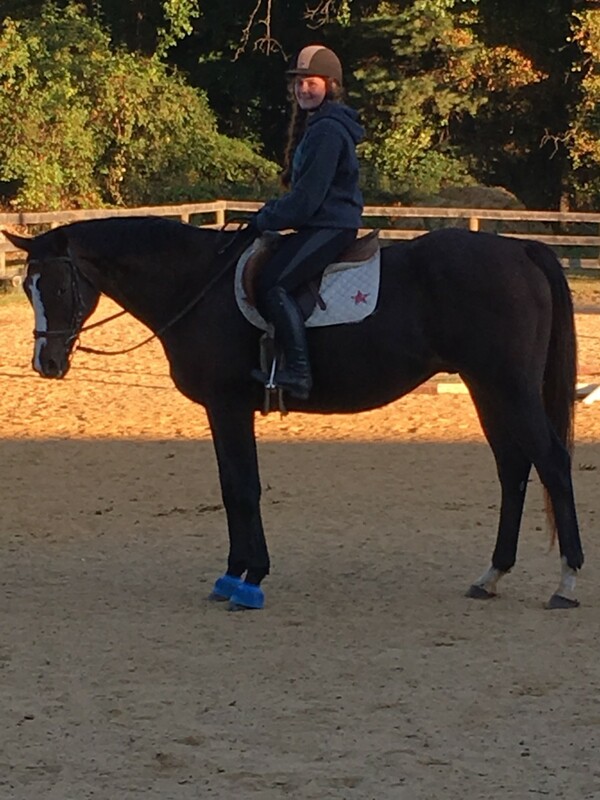 There is nothing wrong with having a favorite lesson horse! Anyone who has ever ridden in a lesson barn has probably had one. 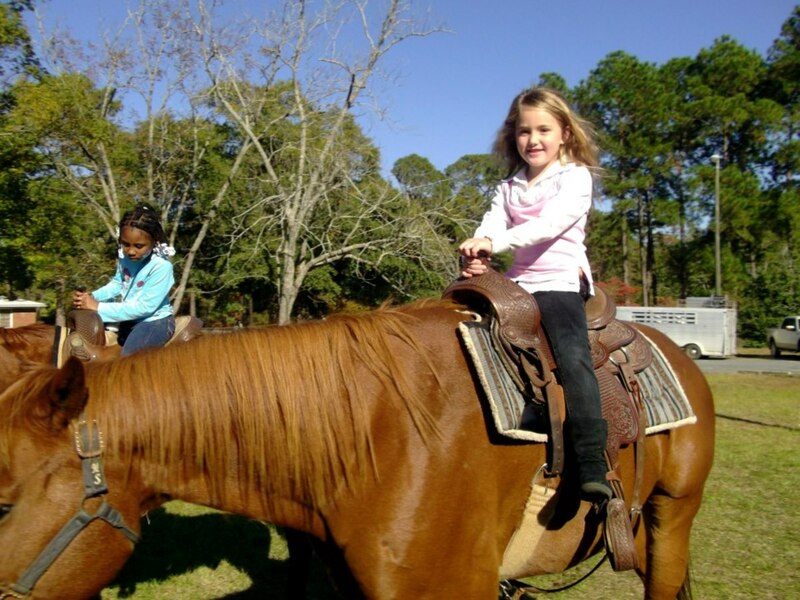 I can tell you from experience though as a kid, that the horses I was hesitant to ride, or nervous to ride, always ended up being my favorite. Then it was time to move on to a new challenge. 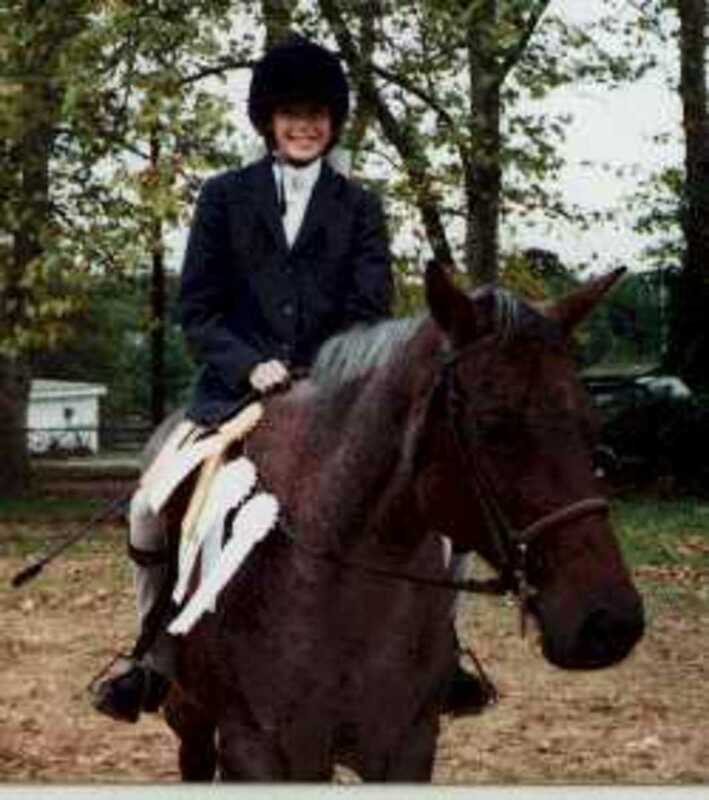 Remember, you will never go as far on your horsemanship journey if you only get good at riding one horse. The next step is to communicate with us. Nothing is more frustrating for an instructor than a student who isn't doing what we ask. Then when asked if they understand or if they have a question, don't give us much feedback. We can't read your mind. We can see what is going on, but if we are instructing you and you aren't following instructions if you don't communicate with us we do not know if you understand or not. We need to know if you understand what to do and just need us to explain differently how to do it, or if you don't understand at all. Our approach to how to teach you things can be tweaked when you communicate with us about things. We can say things differently or maybe take a step back to help you understand, but if you don't communicate we can't do that. You will get much more out of your lessons, even if you aren't having trouble with something if you communicate with your instructor about how you feel about your riding progress. We would rather you ask questions or express that you are afraid or whatever the case may be, then seeing you struggle and not follow instructions and not know what is going on. If you are not comfortable communicating with your instructor, ask yourself why that is? Sometimes peoples vibes just don't match, you have to have a comfortable relationship with your instructor to be able to learn all they have to teach you. If you really don't feel that you can communicate with your instructor, maybe they just aren't a good match for you. Make riding a priority. If you always cancel your lessons when something comes up and don't prioritize your riding, you aren't going to be as successful. Besides the fact that we instructors count on you showing up for our income, you can't learn if you don't come. If your instructor offers clinics, day camps or other sorts of learning activities, get involved. Show your instructor that you value all around horsemanship and not just riding. 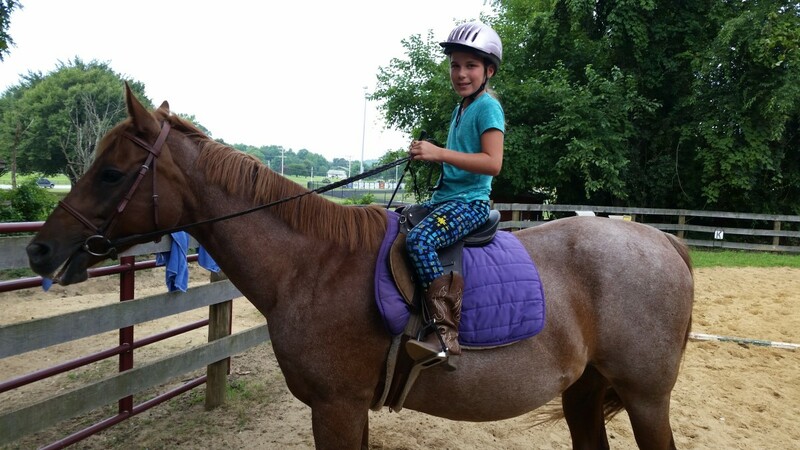 It seems to be a trend these days, where learning the all-around horsemanship skills is not as important to students as just getting on and riding. You will impress your instructor if you express a desire to learn all that goes into horsemanship and show them you have a true appreciation for the horses themselves. It's not all about riding you know! Don't blame the horse for your lack of success in a lesson. Most of the time it is a combination of things that cause a bad lesson. 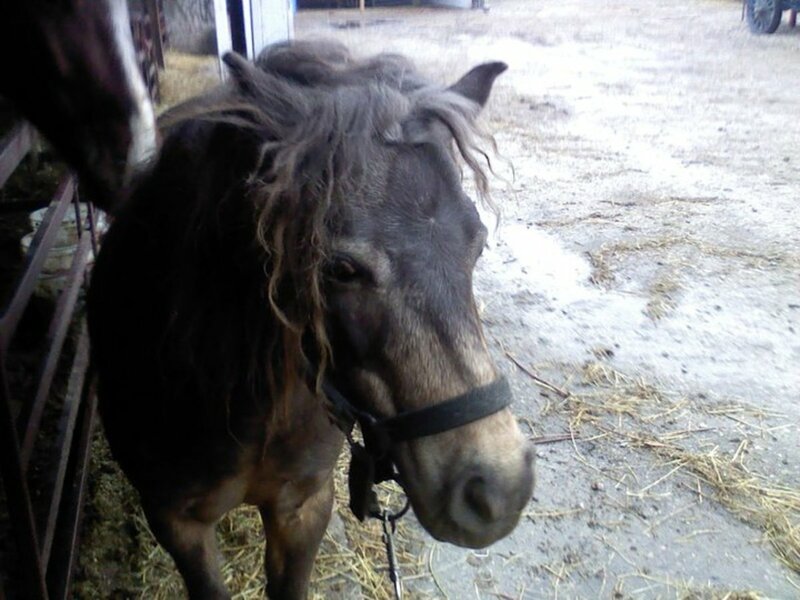 Maybe the horse was having a bad day and you were too—this doesn't make for a great ride. 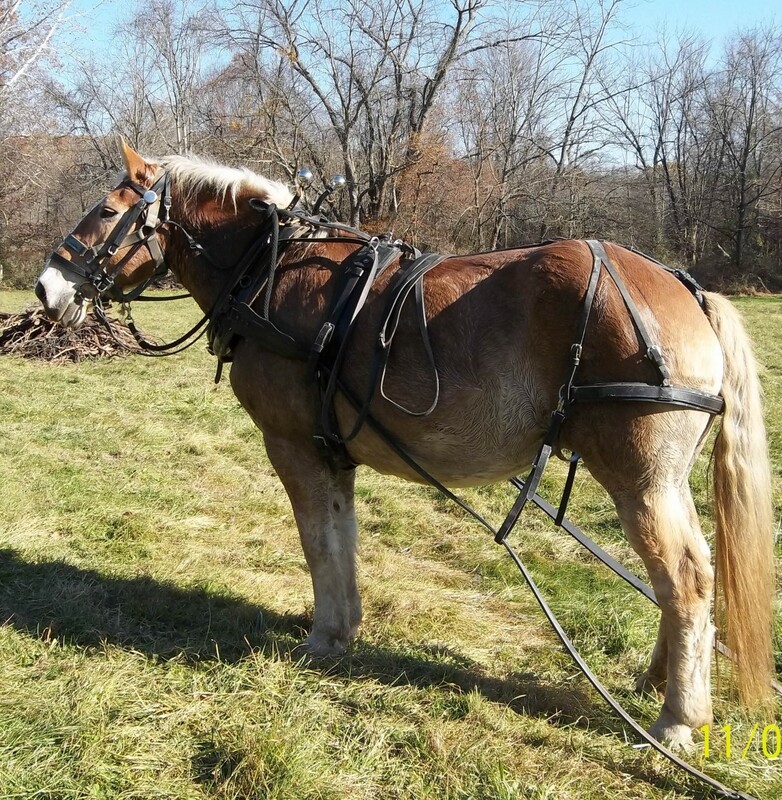 Maybe you are misunderstanding the instructions or not telling the horse the right way. Instructors want students to take ownership of what part they play. It is not always the horse's fault. Sometimes it's not even a little bit their fault, sometimes it is the rider's fault entirely, which is no big deal! That is why you are taking lessons, because you need to learn and part of learning is being told when you are doing something wrong. Come to the barn with a positive attitude. Just like everything else in life, you will be more successful this way. Be open-minded and enthusiastic. Try your hardest, but understand that sometimes you will have bad days and you just have to learn from them and let them go. We learn just as much from a rough lesson as we do from an "easy" lesson. Take every hard lesson as an opportunity to improve your skills, and when you are lucky enough to have a "lightbulb" lesson (as I call them when everything just comes together), soak it up like a sponge so hopefully, you can recreate it next time. You are never "finished" learning how to ride. There is always something more to improve on and always another horse to teach you something new. Yes, as instructors, we want you to show up on time, pay your bill, and be properly attired. 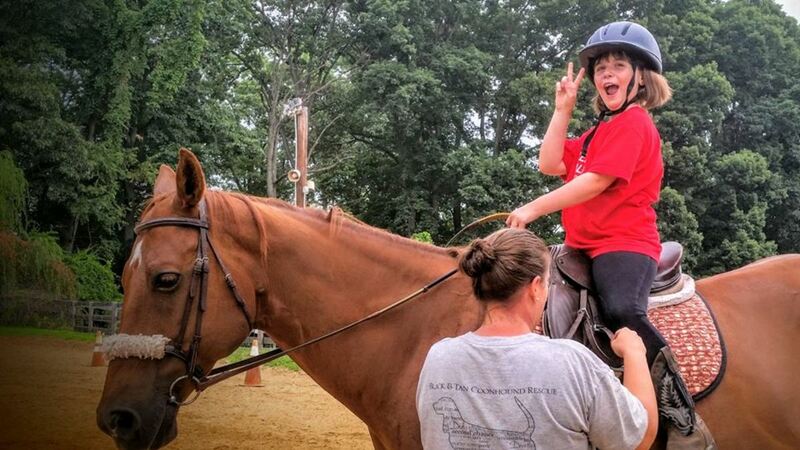 What we want the most though is for each student to have a positive attitude towards learning new things and riding new horses, and students that are willing to communicate with us. Most importantly, we want to teach students that are dedicated, enthusiastic and want to learn all around horsemanship. So those things, my friend, are the true ingredients of being a superstar riding student.